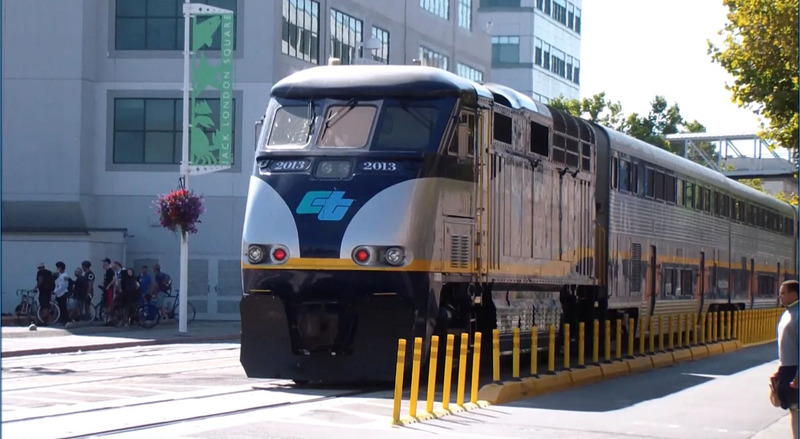 Mandatory track inspections by the California Public Utilities Commission (CPUC) will cause 15-20 minute delays between MacArthur and 19th Street stations Wednesday, May 4. 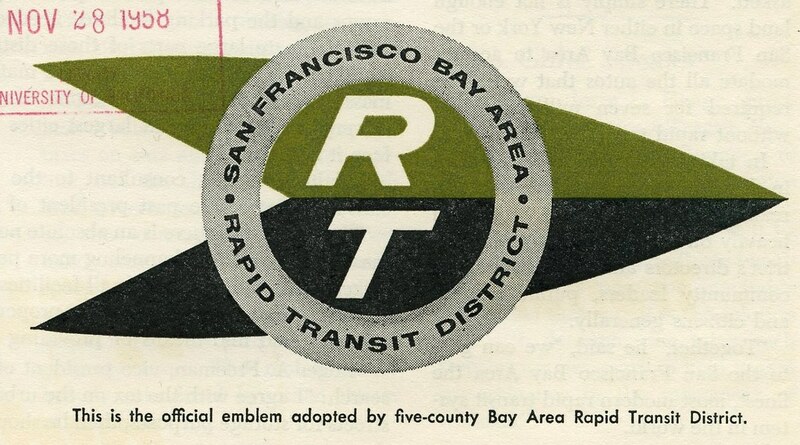 This will affect the Pittsburg/Bay Point - SFO/Millbrae, Richmond - Daly City, and Richmond - Fremont lines. To achieve safety, trains will either be stopped or moving very slowly between the two stations. 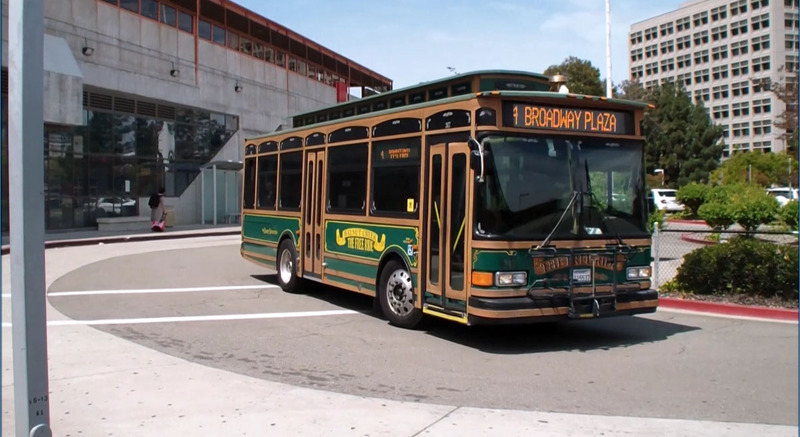 MUNI Forward Service Improvements Coming April 23! Ever since MUNI Forward was adopted over a year ago the entire MUNI system has benefited with a series of service improvements. 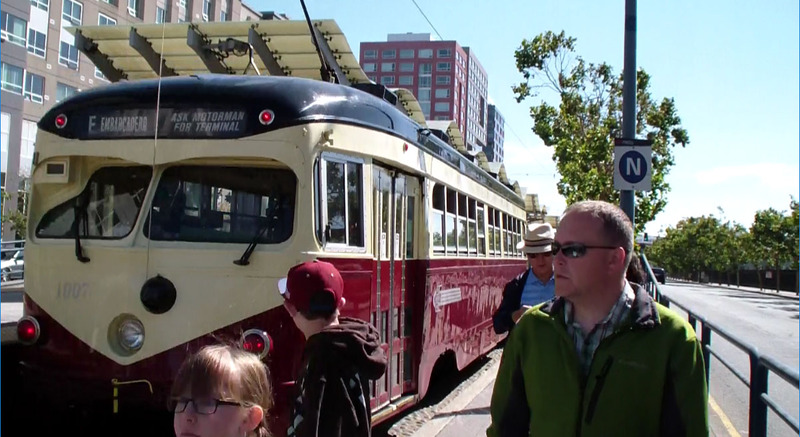 On April 23, the fourth round of MUNI Forward will roll out, and will bring service improvements to over 30 lines, old and new. On May 15, the Bay to Breakers race is returning to San Francisco! 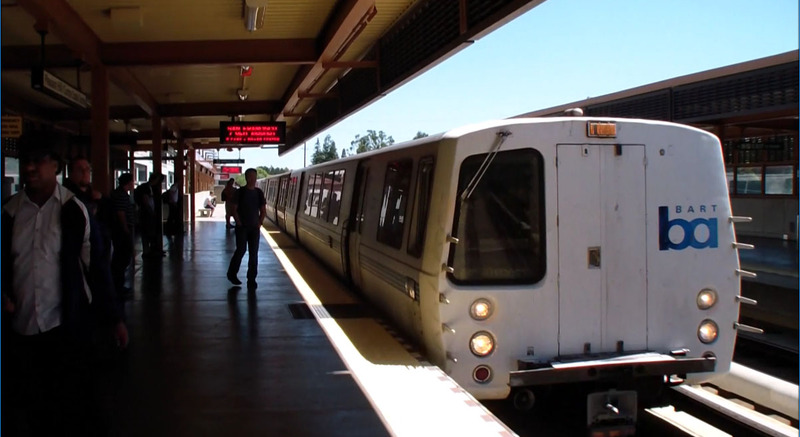 The race, which takes place on a Sunday, starts at 8 AM, when BART normally resumes service. However, because of the Bay to Breakers race, BART will begin the Sunday morning at 6 AM, with trains still running every 20 minutes. Trains will also be longer than normal. 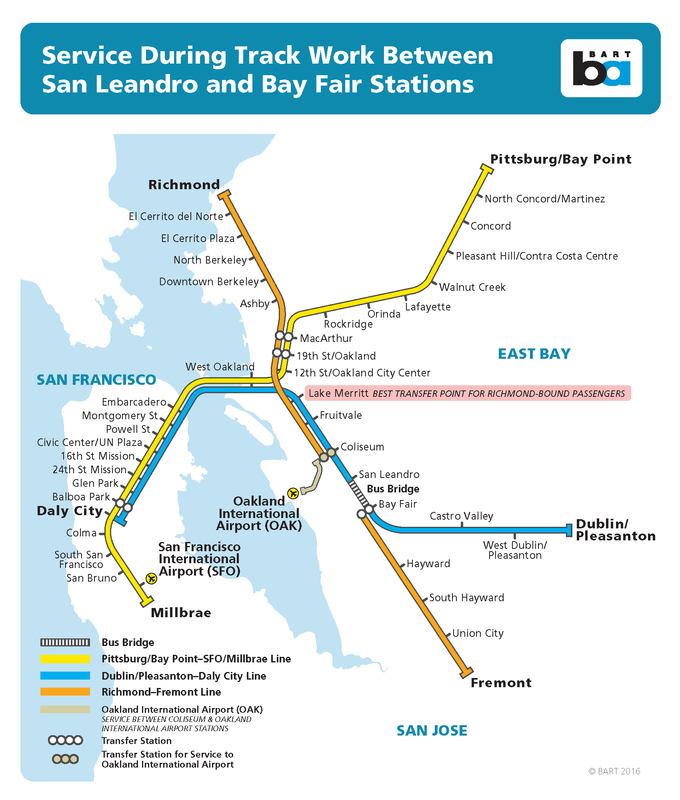 BART will be closed from San Leandro to Bay Fair tomorrow, April 9th and Sunday, April 10th, while crews work on repairs to a decrepit part of the BART system.